A cyber hacker, by the pseudonym Anarchy, claims to have made a botnet within 24 hours by utilizing an old vulnerability that has reportedly compromised 18, 000 routers of Chinese telecom goliath Huawei. As indicated by a report in Bleeping Computer, this new botnet was first recognized in this current week by security researchers from a cyber-security organization called Newsky Security. 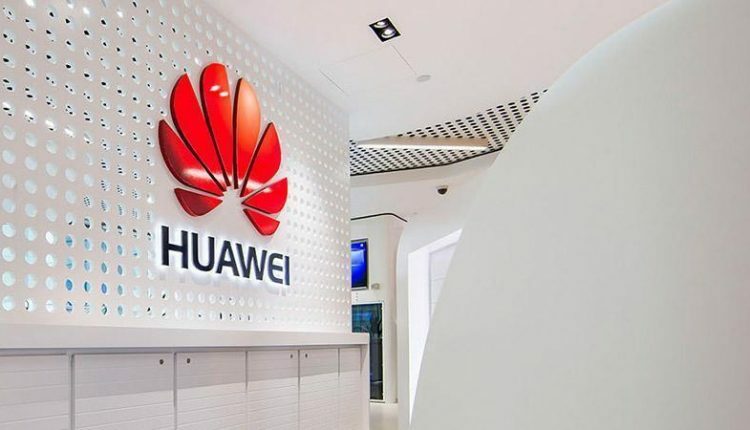 Following the news, other security firms including Rapid7 and Qihoo 360 Netlab affirmed the presence of the new danger as they saw an immense recent uptick in Huawei device scanning. The botnet creator contacted NewSky security analyst and researcher Ankit Anubhav who believes that Anarchy may really be a notable danger who was already distinguished as Wicked. The activity surge was because of outputs looking for devices that are vulnerable against CVE-2017-17215, a critical security imperfection which can be misused through port 37215. These outputs to discover the vulnerable routers against the issue had begun on 18 July. "It's painfully hilarious how attackers can construct big bot armies with known vulns," the security researcher later added. The working endeavor code to compromise Huawei routers by utilizing this known defect was made public in January this year. The code was utilized as a part of the Satori and Brickerbot botnets, and also a series of variations which depended on the scandalous Mirai botnet, which is as yet going quite strong. Hello Readers, EHN is Ad free News portal and we don't make you read annoying technical/marketing materials from Cyber Security Companies. Read the news without seeing annoying ads. Feel free to read and share news items with your friends.